The winner in both Men's and Women's for each Continental Championships gets a spot in the Finals in Shanghai along with airfare and lodging for the trip. The week at Huntington Beach continues with the VPS Global Qualifiers. 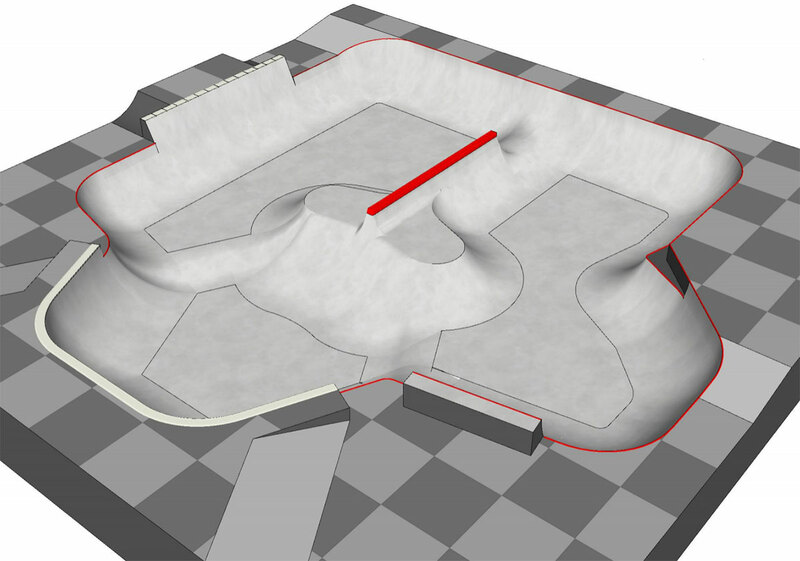 The Boardr is the Sport Organizer for the Vans Park Series, an annual park terrain tour for men and women. Get the full details on the open path to the Finals at TheBoardr.com/Vans.